Tooth decay occurs when a cavity or hole is formed. It can affect people of all ages, even in very young children. However, tooth decay can easily be prevented and treated. The bacteria in plaque produces acid which can destroy and dissolve the enamel of the teeth. These bacteria feed on sugary foods and drinks. What will happen if tooth decay is left untreated? 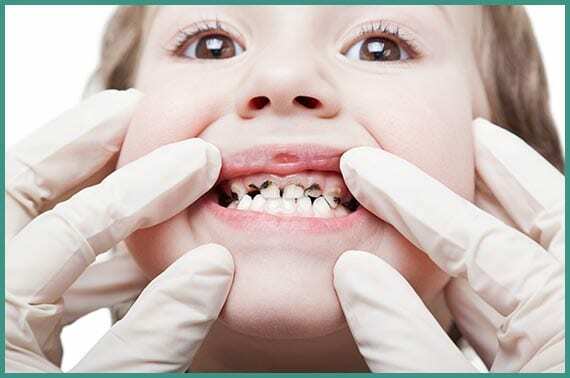 Tooth decay can easily be prevented and treated without any discomfort, especially in the early stages. As the decay progresses towards the nerve, pain, sensitivity and toothache may occur. In severe cases an abscess and swelling might develop, resulting in considerable pain and discomfort. Depending on the size of the cavity as well as the presenting symptoms, treatment may include fillings, root canal therapy, or a crown. Book an appointment with our experienced dentists at Emerald Dental Care today for a thorough examination and start looking after your teeth today.